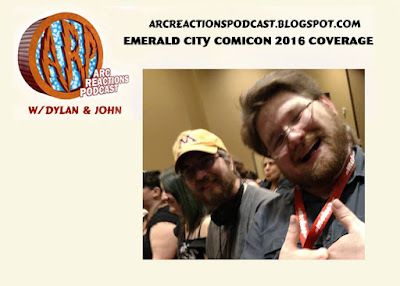 Dylan and John attended Emerald City Comicon 2016 and share their experiences and discuss what they would like to see the convention continue to do and also things they would like to see changed going forward into 2017. Our next podcast will be our coverage from Daredevil Season 2 Review on April 24th. Our next Bat Books For Beginners episode will be Catwoman – Dark End of the Street on April 19th. Emerald City Comicon 2014 is over. Dylan and I had a great time there wearing our podcast shirts (thanks to Leigh Newman). We talked to so many people and saw some great panels and interviews. ECCC also marks our 1 year anniversary of working on the show. It was last year at the con that Dylan and I discussed Avengers Vs. X-men and decided that we wanted to do a podcast where we record our discussions about comic book story arcs. Also, this is our first “live” episode. We recorded this earlier this evening after getting home from the show. We had a great time and look forward to going again next year. We took some pictures while at ECCC and you can view them here. Our next podcast will be Arpil 6th and we will be reviewing Captain America: Winter Soldier (the movie) with Demetrick. 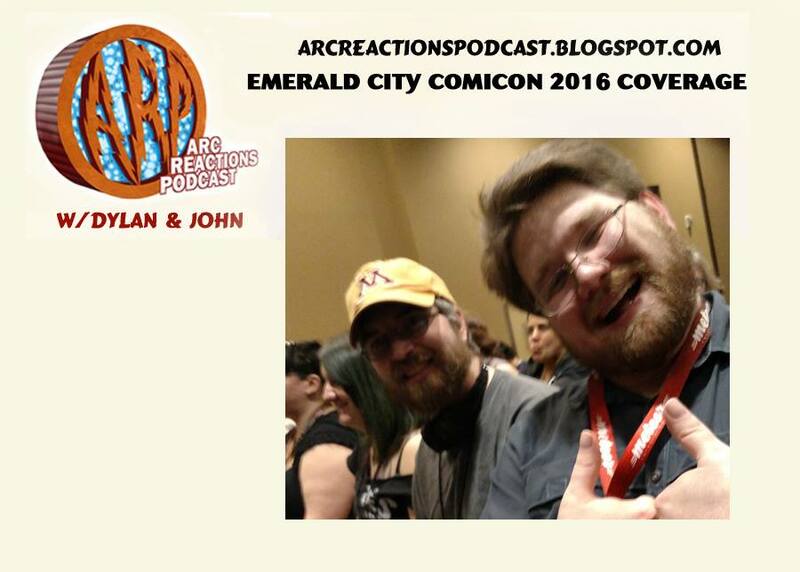 I talk about my experiences while at the 2013 Emerald City Comicon. 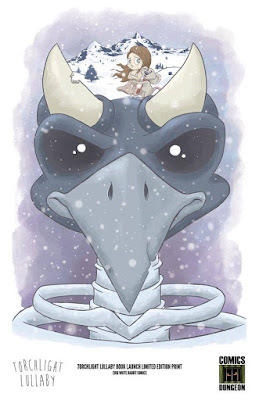 Also, listen for information to win a download code for a free digital comic from ECCC and comiXology! This episode, we discuss a little bit of news, review the endings of the “Rotworld” and “Death of the Family” storylines, and then discuss our enthusiasm for the upcoming Emerald City Comicon! 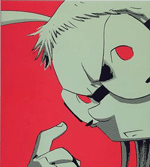 For our thoughts while we’re at ECCC, follow us on Twitter! The Backroom team are joined by guest Jeremy Stilwill to talk about Subway, Zelda, the changes in the DC 52 and the latest ECCC updates. The Backroom team are joined by special guest Brian Meredith to talk about the comic retail industry, ECCC, and Microbrew Comics. 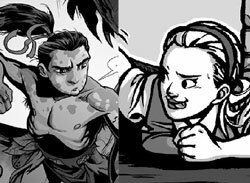 Not wanting to leave Emerald City Comicon behind without giving a closer look to at least a few of the creators he met there, Tim chooses Web comics by two of those creators to critique with Mulele: Hominids by by Jordan Kotzebue, and Over the Surface by Natalie Nourigat. Plus: Panels for Primates (link is to Tim’s favorite selection), and the Web comic creator Tim regrets overlooking at Emerald City!